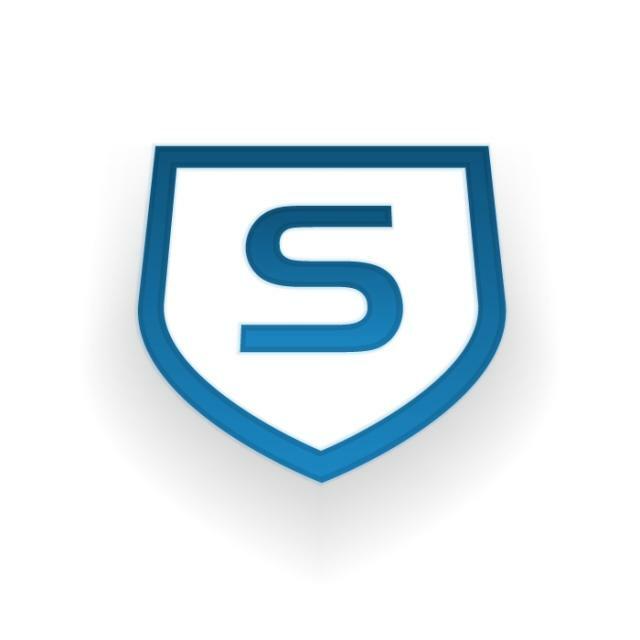 The important folder is the Warehouse, it contains the files which are necessary for the Sophos Antivirus updates. Sophos Enterprise Console will install a newer version of this component. 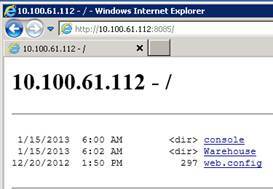 Create 2 users for Sophos Enterprise Console. 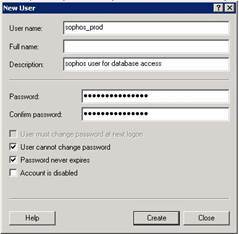 Sophos_prod is for the database access. Sophos_upd is for the endpoint access. Both users have to be in the local group users. You can choose the password by yourself. Both user have to be created local or if possible as domain accounts with “password never expires” and “User cannot change password”, like in these screenshots.